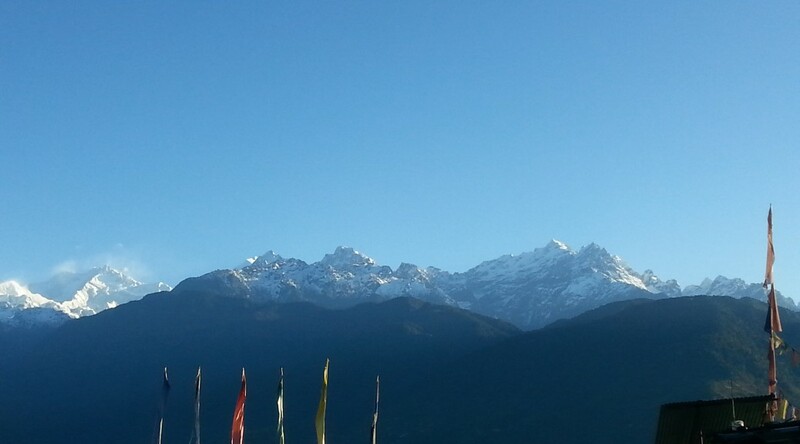 Sikkim State Government passed an open data policy Sikkim Open Data Acquisition and Accessibility Policy in 2014. With pushing from the Chief Minister and Member of Parliament the Honorable Prem Das Rai they turned to open data to take control of the state’s data. The Honorable Mr PD Rai has repeatedly mentioned is the lack of access to government information on demand. It is not uncommon for lawmakers to ask questions only to have to wait a day or more for the answer and lose a moment to use that information for decision making. An Open Data for Human Development Workshop was organized by the International Centre for Human Development of UNDP India, with the Centre for Internet and Society, AKVO, Mapbox and DataMeet co-facilitating the event in Bangalore last June. 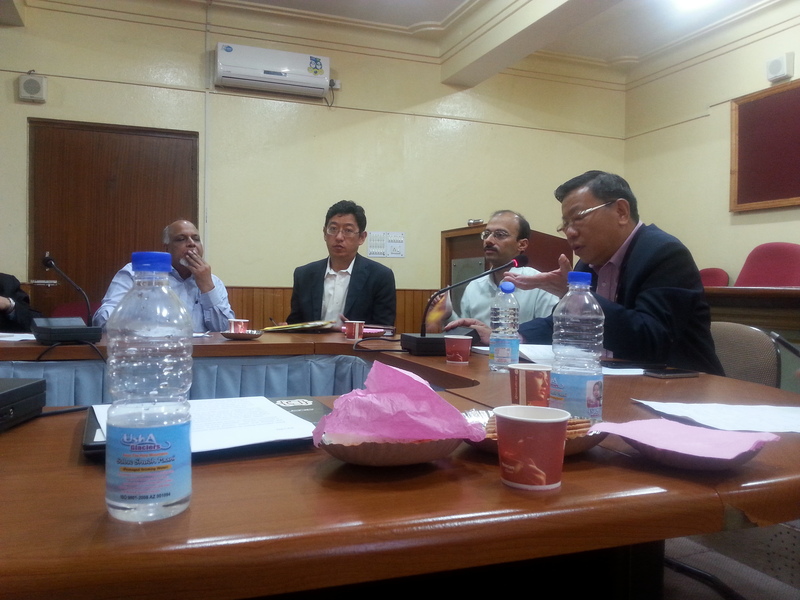 The aim was to bring together members of the Sikkim government, IT professionals, and open data enthusiasts. In April before the workshop Sumandro (CIS) and I went to Sikkim to have a pre consultation with the Sikkim government on how to prepare for the large workshop in Bangalore. We met with the MP and the heads of the Rural Development, Health, and IT departments to discuss their plans to implement their open data policy. 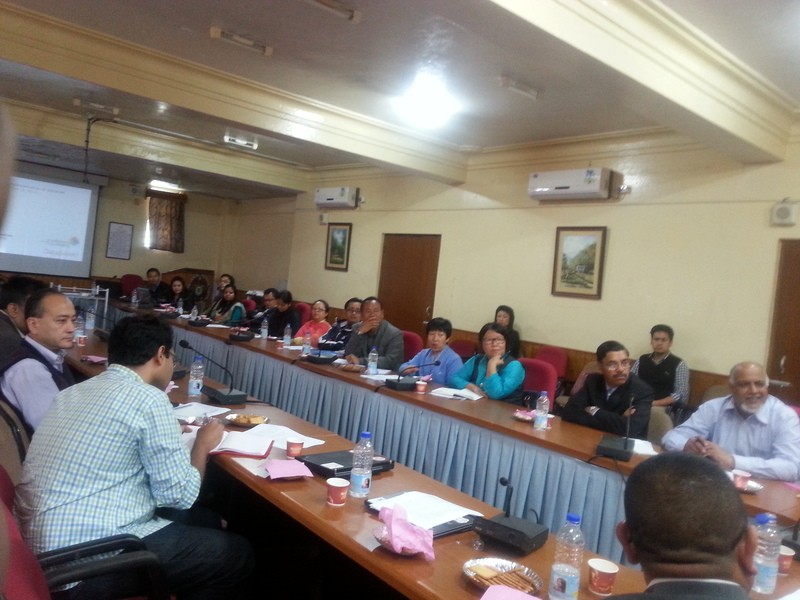 Then there was a large meeting with all the departments and the MP. We presented different things you can do when data is opened and offered suggestions for how to implement the policy. The departments took turns discussing their issues regarding implementation; concerns like server space, technology needs, how to create incentives to accurate and timely data uploading were shared. We presented things for them to think about in a preparation for the June event and for how to work with the open data community in India. Tabula Its difficult to extract data from PDFs. But Tabula allows you to extract that data into a CSV or Microsoft Excel spreadsheet using a simple, easy-to-use interface. Tabula works on Mac, Windows and Linux. Open Refine – is a powerful tool for working with messy data: cleaning it; transforming it from one format into another; extending it with web services; and linking it to databases like Freebase. DataWrapper allows you to create powerful charts very easily. You can see the full notes of the event at Centre for Internet and Society’s blog. We are looking forward to see Sikkim be the first state to implement an open data portal using the Data.Gov.In platform.